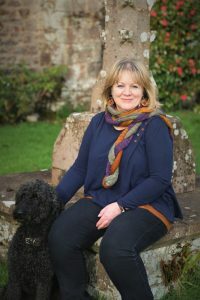 I have managed to bag myself the opening spot on this very extensive Blog Tour, along with the chance to read a lovely story, set in Cornwall, one of my most favourite counties in the UK. 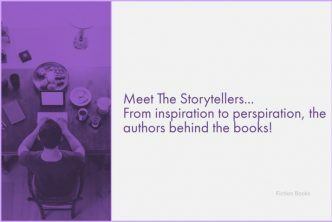 Aria Fiction have organised another list of amazing bloggers, who will be sharing extracts, interviews and guest posts, over the coming days. 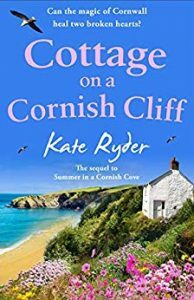 So why not stop by and visit a few of them to show your support and discover more about the Cottage On A Cornish Cliff’ by Kate Ryder. Cara and Oliver face the agonising choice between following expectations, or following their hearts. How will their story end…? 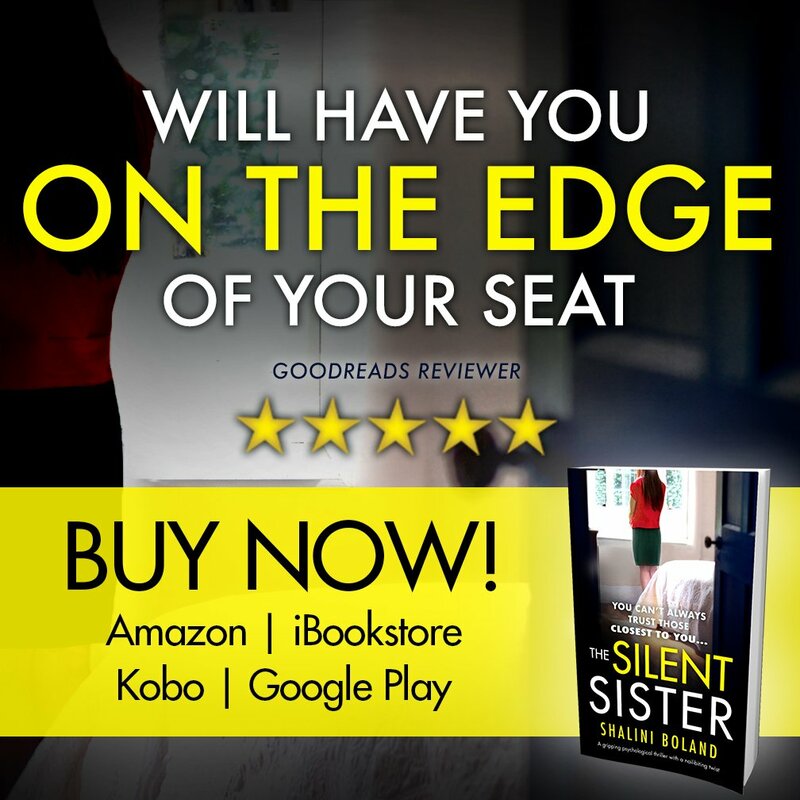 After pursuing a career in publishing and acting, Kate found her passion in writing. She is a member of the Romantic Novelists’ Association and the Society of Authors. Her self-published debut novel, The Forgotten Promise, received a Chill with a Book, “Book of the Month” Award. Kate currently lives with her husband and a collection of animals, in the Tamar Valley, in a renovated 200-year-old Cornish sawmill. She finds the Cornish landscape a great source of inspiration. When she is not writing she enjoys reading, art, theatre and travel. I’ve always believed in the phrase “variety is the spice of life” and over the years this has led to wide-ranging employment… but always it comes back to the written word. 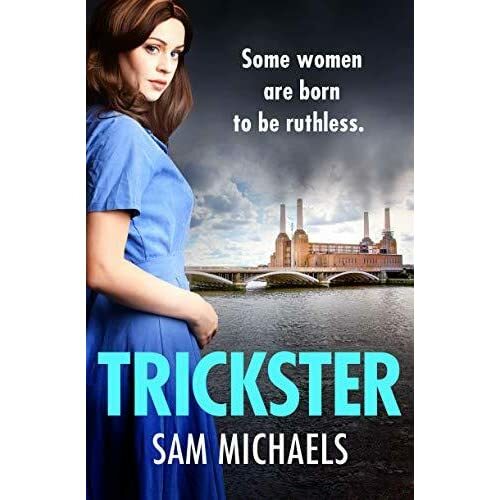 Within publishing I was employed as a proof reader, copy editor and chief writer for a couple of specialist magazines, a national newspaper and a paperback book publisher. As I have the pleasure of kicking off this Blog Tour, it seems appropriate for me to share these opening lines from the first chapter of the book. 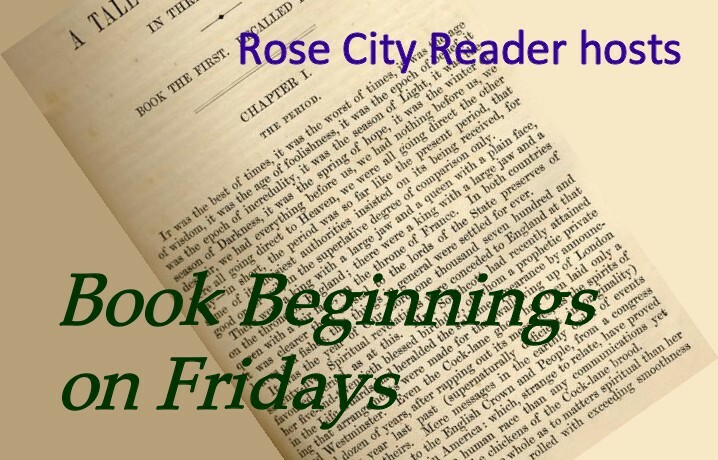 I shall also be linking the post, albeit a little late, to last Fridays ‘Book Beginnings On Friday’ meme, to which I am a regular contributor in order to spread the word a little further afield! Narrowing her eyes against a blast of bitter wind coming in off the sea, Cara pushes the buggy along Harbour Road. In its prominent position at the edge of the ocean, the Bickford Smith Institute is battered by a sudden explosion of surf, and huddled on the surrounding cliffs an assortment of houses jostle with their neighbours – restaurants, pubs, shops, art galleries – as if attempting to gain a modicum of warmth from the other. No defined horizon separates the ocean from the sky; all is grey, except for a herd of white horses cresting the waves. Yet, even portrayed in this drab palette, the little harbour town of Porthleven retains a beauty and charm of its own. If this were a Farrow & Ball colour chart, thinks Cara, it would be Purbeck Stone through Mole’ s Breath! The wind, punishing anyone brave or foolish enough to be out in its force, catches at Cara’ s hair, snatching it from her beanie and whipping it across her face before she has a chance to turn into the relative stillness of the courtyard. The gallery lights are on and she sees her mother clearing the last remaining items from the shelves. Turning the buggy in a circle, Cara backs into the doorway and pushes the door open with her bottom. ‘Here, let me …’ Carol says, rushing to hold open the door for her daughter. ‘That wind,’ exclaims Cara, ‘it’s biting!’ She manoeuvres the pushchair into the warmth of the gallery. ‘Roll on spring,’ Carol says, firmly closing the door on the February chill. Carol nods. ‘It’ s surprisingly large without all the display stands.’ She bends down to release her newest grandson from the constraints of his pushchair. As she lifts him out the toddler’s face breaks into a smile. ‘Good morning, beautiful boy,’ she says, kissing his podgy cheek. Cara unhooks a hessian bag hanging from the buggy’s handles and, walking to the sales counter, empties out its contents. She extracts a soft toy and holds it out to her son. ‘Well, young Toby, what’s Mummy got there?’ Carol says. Placing the little boy’s feet on the ground, she holds firmly onto his hands and walks him towards his mother and the smiling yellow teddy bear with the smart tartan bow tie. He covers the ground surprisingly quickly for someone so chubby, thinks Cara. She smiles affectionately at her son. As she hands over the bear, the little boy bounces with excitement. Suddenly the entrance door flies open and in rushes Sheila, along with a blast of cold air. Her face is vivid red and the large padded coat only accentuates her small, squat frame. ‘Why are you dressed like that?’ Carol asks, scrutinising her friend’s leopard-skin print, Spandex top and tights. ‘I’ll give that particular experience a miss if you don’t mind. Unlike you, I can’t get away with wearing Spandex these days!’ Carol teases. ‘Oh, there are all shapes and sizes. You’d fit right in,’ Sheila says, winking at Cara. ‘Well, thank you very much, dear friend,’ says Carol. As Cara peels Toby out of his snowsuit, Carol and Sheila scuttle into the back room. ‘Just look at all these lovely toys,’ Cara says, carrying her son to a playpen in the far corner of the gallery. The little boy wriggles. As she places him amongst his toys he beams up at her. ‘You are one happy little chap, aren’t you? How can we be sad with you around?’ Unable to catch herself in time, Cara thinks back to that long, hot summer when her deeply ingrained, all-encompassing sadness evaporated due to one particular man. Unbidden, Oliver’s handsome face and distinctive voice come to her and, briefly, she allows herself the indulgence of feeling again. But as soon as the moment presents itself she pulls herself up short. She cannot go there. She has to be in the here and now, otherwise she will be lost. Cara blows her son a kiss and turns at the sound of her mother’s and Sheila’s voices. Having peeled herself out of the Spandex, Sheila now wears pristine white painting overalls. ‘Very practical, Sheila!’ Cara suppresses another smile as she gathers her hair into a high ponytail and secures it with a scrunchie. The three women happily set about painting the gallery and time passes quickly in the busy, companionable atmosphere. Some hours later, they stand back to assess their work. ‘Well, girls, what do you think?’ Sheila asks. ‘A lot fresher,’ says Carol. ‘Must be all those emmets rubbing their greasy palms over the walls after they’ve had fish and chips for lunch,’ comments Sheila. ‘There’s a bottle of white in the fridge,’ Cara calls out after Sheila’s rapidly disappearing figure, ‘but I’d best stick to juice until Toby’s fully weaned.’ She takes off her painting shirt, hangs it over a stool and walks towards the playpen, where her son contentedly plays with his toys. ‘Mama.’ The little boy holds out his arms to her. Cara stops in her tracks. This is a milestone! ‘Yes,’ says Carol. ‘The little man is growing up fast.’ She smiles affectionately at her daughter. ‘Time for you to have some lunch too, young Tobias,’ says Cara, lifting him out of the playpen and carrying him to a chair at the back of the gallery. She sits down and raises her sweatshirt. As soon as she offers him a breast Toby latches on. 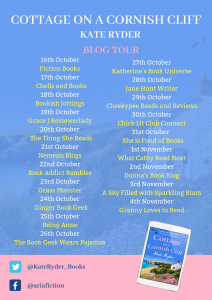 Thank you for kicking off the blog tour and helping to spread the word about COTTAGE ON A CORNISH CLIFF. I’m thrilled with the beautiful cover the designers at Aria have created. You can almost hear the whoosh of the waves and the cry of the gulls! You are very welcome, it was a pleasure to have been invited along! We had a week on the Lizard a couple of years ago, before that, even though I’m from Penzance, I didn’t know the area all that well. I now love it to pieces as we had such a delightful week there. I’m sure this book would take me right back so I’ll keep an eye out for it when I’m next in a bookshop. We have only been down to the Lizard a couple of times, as we are generally with family and they prefer a more central Cornish location for their holidays. However, anywhere in Cornwall will do for me and I can understand why both Oliver and Cara, the book’s two main protagonists, feel the pull back to the place so deeply. I read another book set on the Lizard some years ago. It sounds like a wild and beautiful location! It truly is a lovely cover. Interesting opening lines, too. Makes me want to know more! Lizard Point is the most southerly point in Great Britain and most definitely wild and beautiful. Although these days, this National Trust site is maybe not quite so quiet and undisturbed as it once was. When I first began reading, I assumed that Cara was the young mother of a baby son, but by the end of this extract, I have been left with the distinct impression that she possibly has three children, so now I am eager to find out more, although I promise that I have not read on any further, nor sneaked a look at any of the coming pages! It seems as though cover art has come on in leaps and bounds over the past few years. And despite much of the groundwork now being computer generated, the creativity and insight of the artists, is still amazing. Even some of the vintage classic re-prints, have matching covers to be envied. 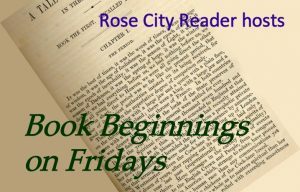 I like the beginning and am glad you got to pair the blog tour with BBOF! 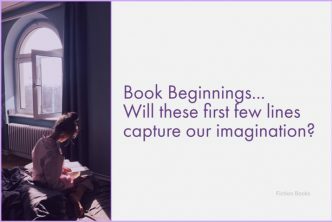 I do hope that you didn’t think I had taken a liberty by pairing my Blog Tour post, with your Book Beginnings meme? It was only because, as I was kicking off the tour with the opening chapter from the book, it seemed like the perfect opportunity to share those lines with a wider audience and BBOF is such an amazing platform from which to do so!